...because you deserve to know the real state of real estate. Q. 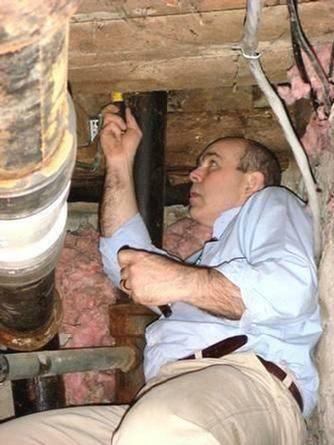 Why do you need the benefit of a home inspection? A. To avoid surprises and to become better familiar with your investment. Whether you are buying or selling a home, it is an investment. This investment may be for a lifetime or short-term. Either way, at Aiken Home Inspections, we will provide a non-invasive visual examination that will identify positive features and material defects in the systems, structures and components of the properties primary buildings and its associated structure as they exist at the time of the inspection. Upon completion of the Home Inspection, a timely, easy to read narrative report with photos will state in detail, the conditions of the structural, exterior, roof, plumbing, electrical, HVAC, interior, insulation and ventilation sections of the home, as well as other areas. The report will be provided for you to review in privacy and at your leisure the same day. The benefit is knowing the house, because no house is graded as pass or fail, its value is yours!